Version 1.2: Doesn't conflict with the Strawberry from "Bohemian Fruit and Nuts" Store Set. - Doesn't conflict anymore with the Strawberry from "Bohemian Fruit and Nuts" Store Set. You will find both of them at the Grocery Store. My strawberry looks more beautiful and is required to cook the Strawberry Pie. - Added translations to all languages (except for "Strawberry Pie" string). - Fixed texture reference that was replacing the original KeyLimePie texture with the Strawberry Pie. - No. This is not an overriding Mod. adds a new script class 'DouglasVeiga.StrawberryLoader.PlantLoader'. 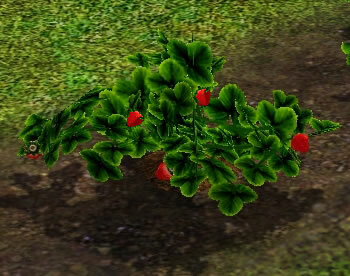 Strawberry_Plant_v1.0.rar | Description: old version!!! old version!!! 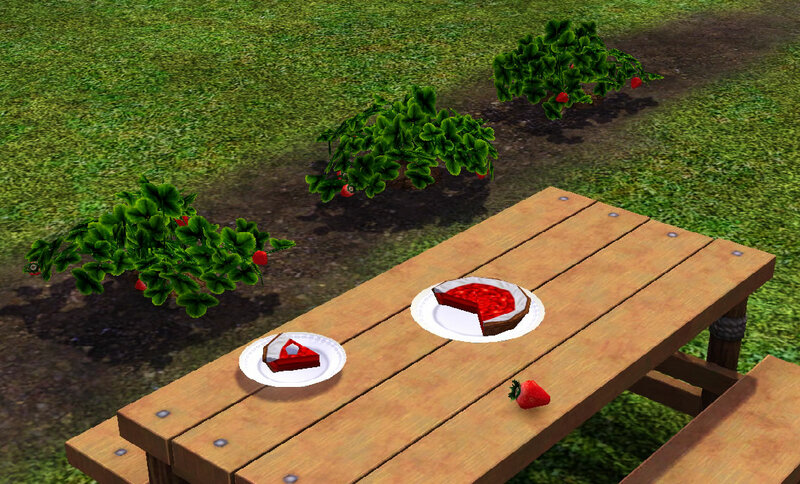 Strawberry_Plant_v1.1.rar | Description: old version!!! old version!! !